It’s the city of historic splendour where architecture stands proud with an added little royal sparkle and the monument bucket list is endless. 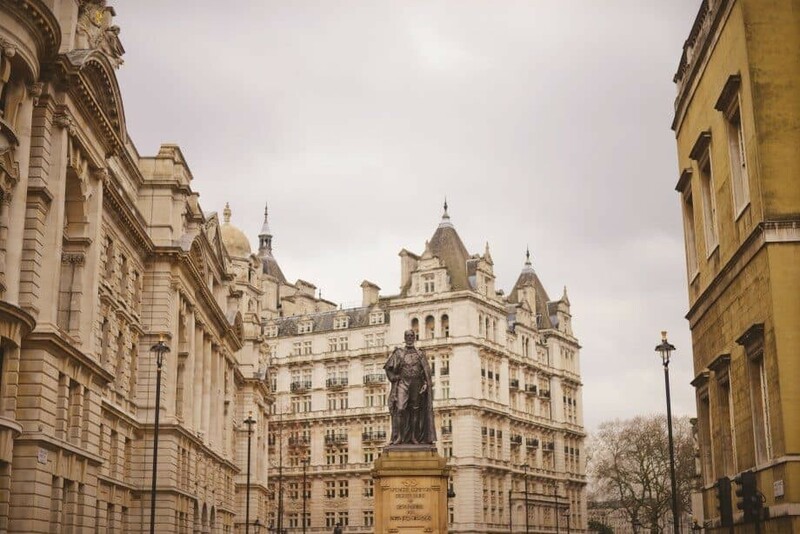 London has always been a favourite for visitors and personally, it’s my number one destination for city wanderings with so much to gaze at and stroll past. 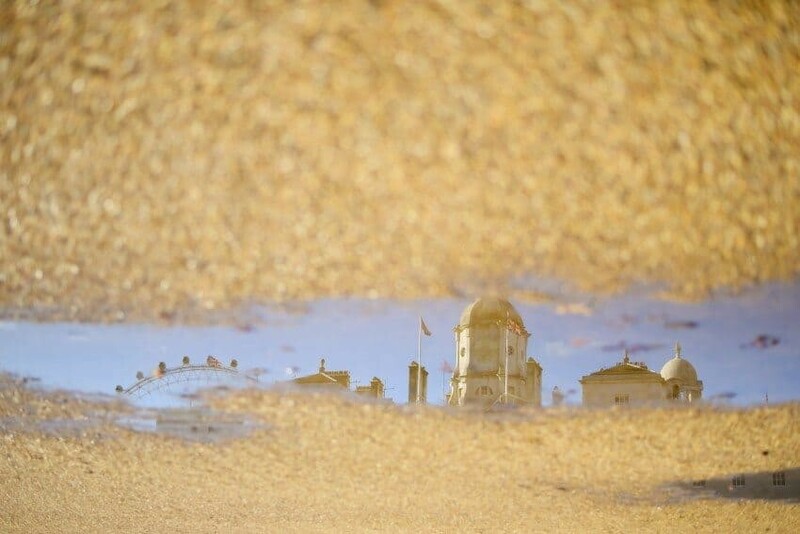 Photographing London and all of the grand sights and neighbourhoods can fill up your itinerary for days. 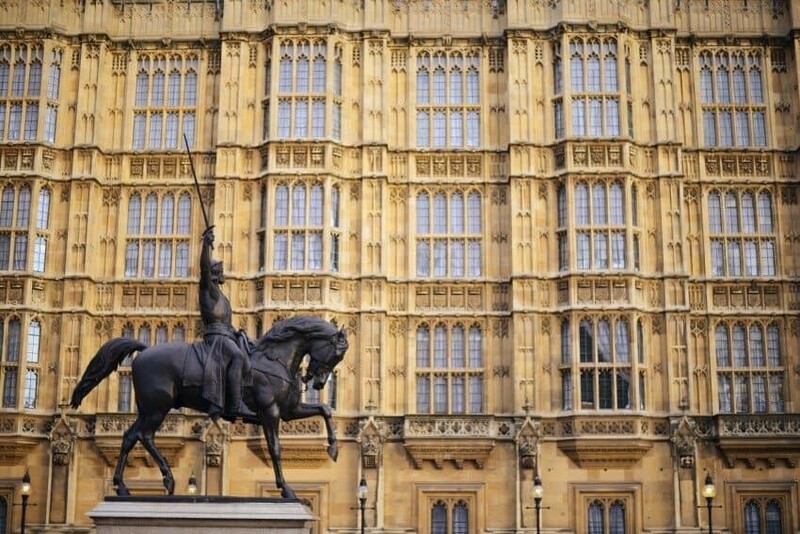 If you’re in London for the first time however and only have a few hours during a stopover or business trip to uncover the feeling of the city I’ve got a self-guided walking tour just for you. Starting at the Horse Guards on Whitehall (road) and finishing in the same spot, it’s an easy 30min walk without stops but of course, photo stops are essential so I’d suggest giving yourself 2-3hrs to soak it all in. 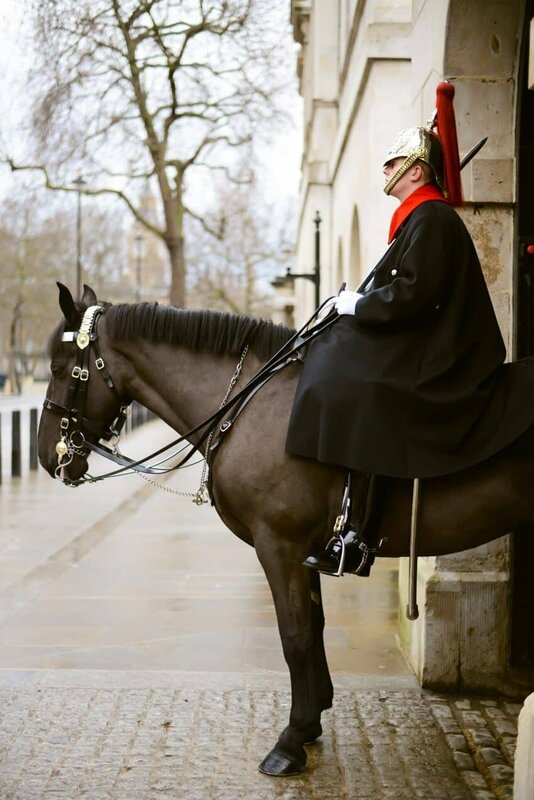 You’ll see the Royal Horse Guards, the Prime Minister’s residence at 10 Downing Street, Big Ben, the Houses of Parliament, Westminster Bridge, the London Eye, The River Thames, Westminster Abbey, St James’ Park (with a peek down to Buckingham Palace over the lake) and to finish, the Horse Guards Palace. 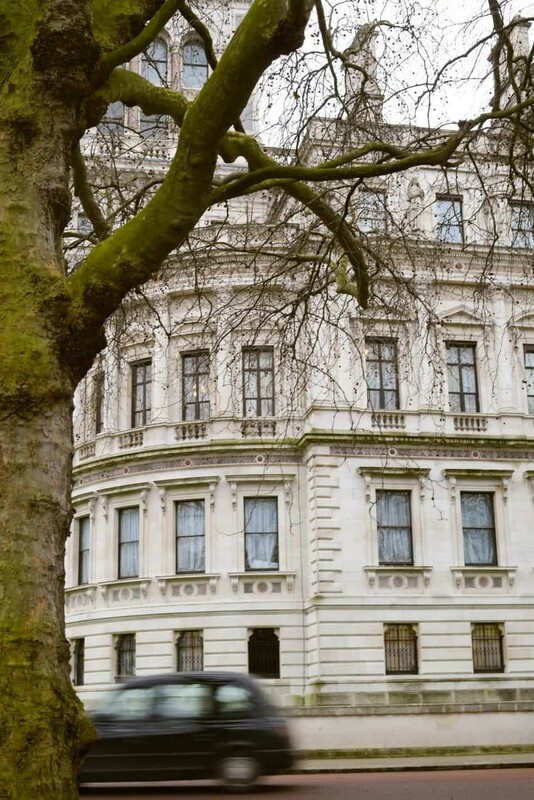 If you have a little extra time Buckingham Palace is an additional 10minute walk down The Mall and further afield you have the green open spaces of Hyde or Green Park both well worth a visit for the cute little squirrels alone. Below is the map and a collection of photographs to lead the way…Happy Wandering! Wandering along Whitehall toward Big Ben and the Houses of Parliament the architecture and history is all around you. 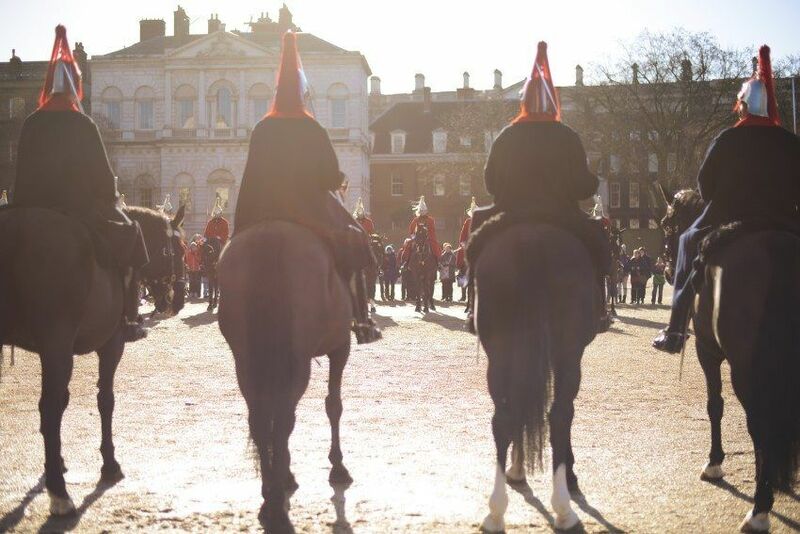 The Horse Guards changing of the guard…this is a daily event so check times which change throughout the year. 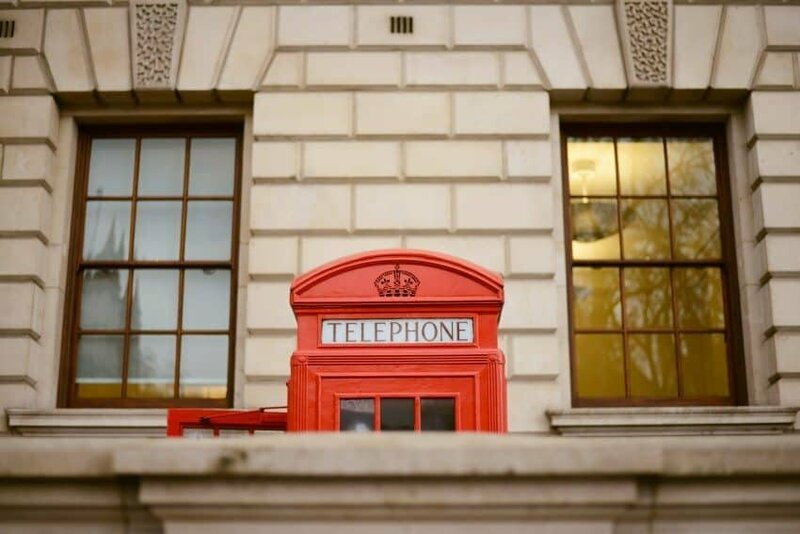 The traditional red phone boxes of London are found all over the city…this one was just on the corner by Big Ben. 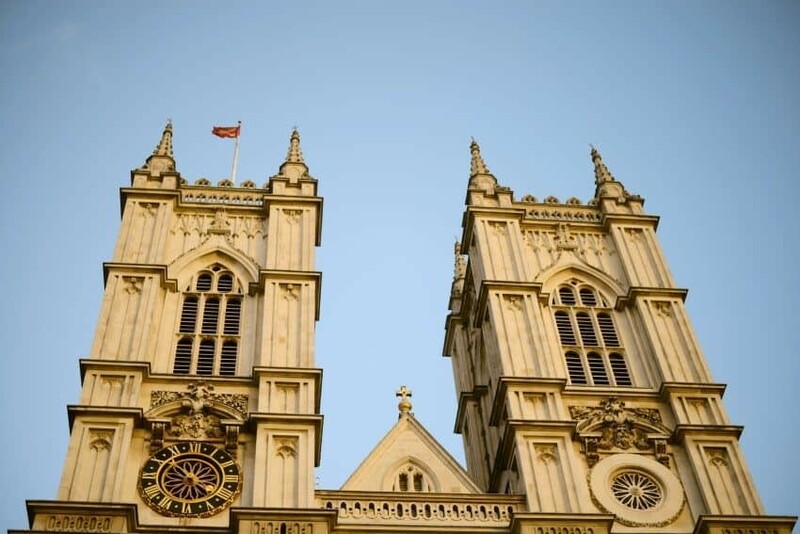 The facade of Westminster Abbey, a building I visit every time I’m in London…you can’t miss it. 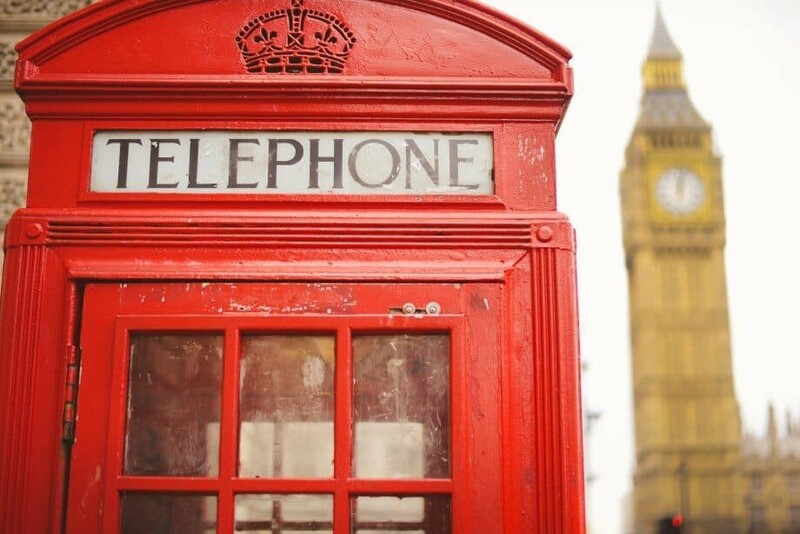 Two English icons, the phone box and Big Ben. 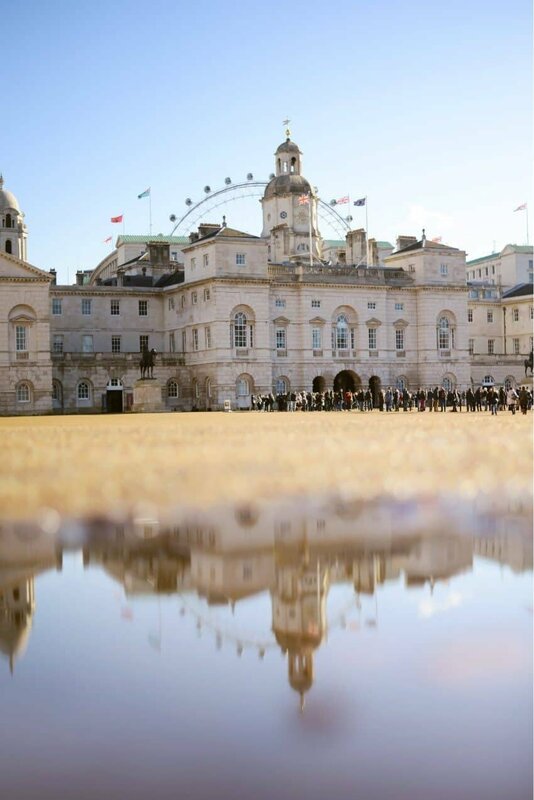 The Horse Guards Parade and London Eye reflected into a puddle. A sculpture of the Queen found along Horse Guards Road. 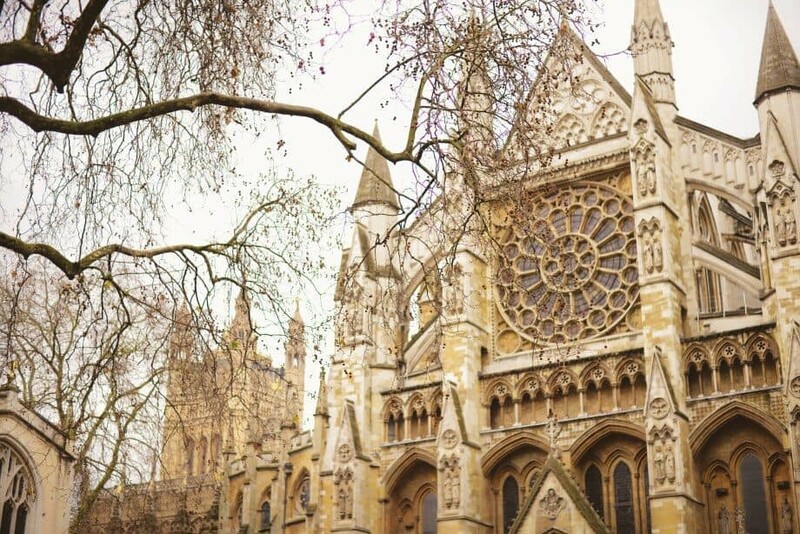 Inside the incredible Westminster Abbey…well worth a visit inside! Big Ben photographed from Parliament Square. 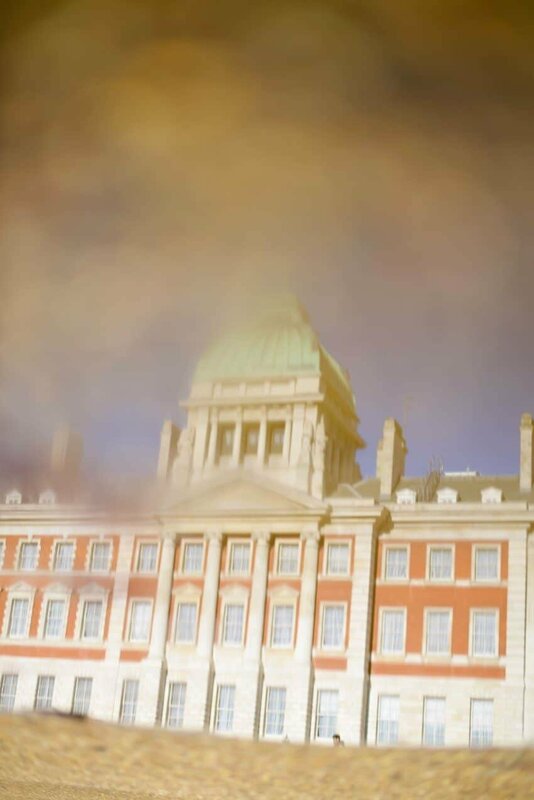 A London Black Cab captured zooming by the Churchill War Rooms along Horse Guards Road. 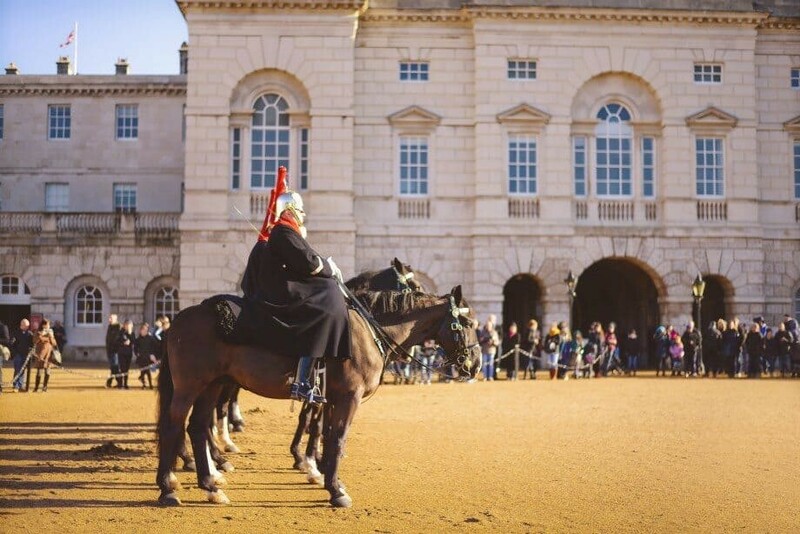 If you’re lucky or time your visit right, you can watch the Royal Horse Guards and the Changing of the Guard ceremony. 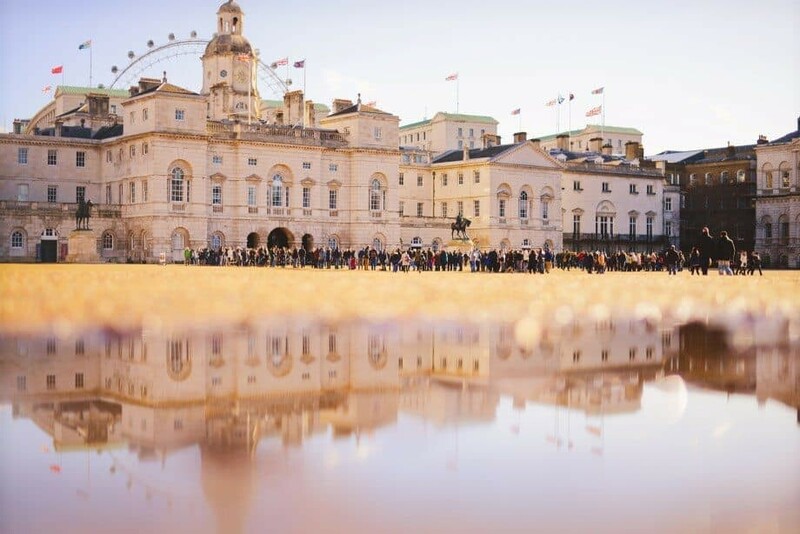 Horse Guards Parade and the National Calvary Museum reflecting with the London Eye peeping from behind. Photographed alongside the Houses of Parliament. 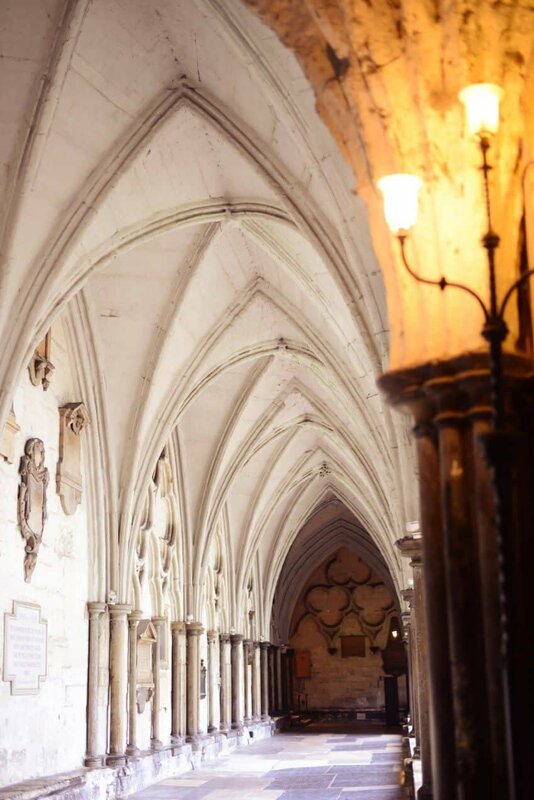 Westminster Abbey…inside is spectacular and I make sure I spare an hour everytime I visit London to simply sit inside and start at the ceiling. No photographs are allowed inside the cathedral. 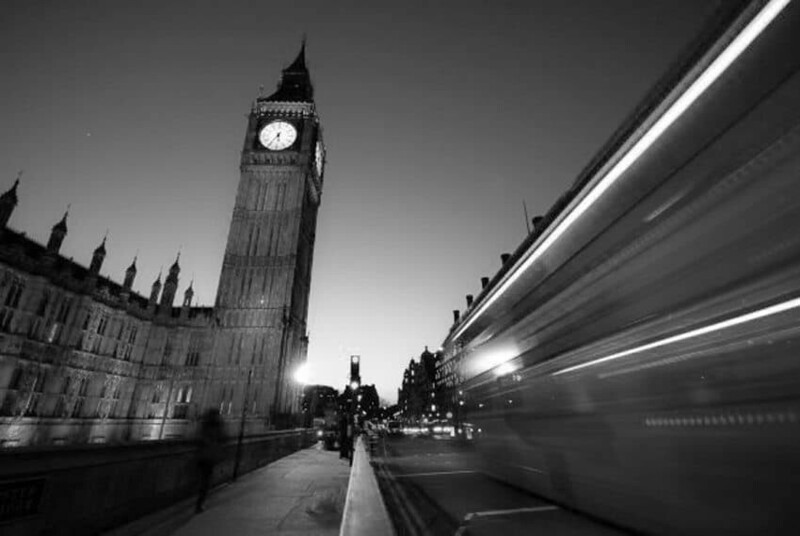 Big Ben and a London Bus photographed on Westminster Bridge. The Ministry of Defence which can be seen along Horse Guards Road. These are such beautiful photos. I’ve just moved to London so will definitely do this route one day! Just discovered you blog and I must tell you that you picture are magnificent ! 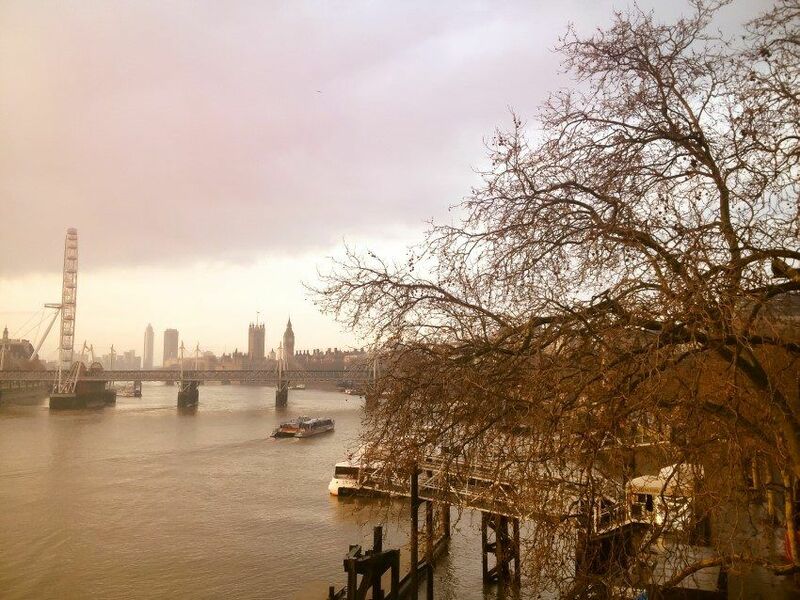 These are great photos of London Lisa.I have visited several European countries but not London (Just had a stopover while connecting flights). 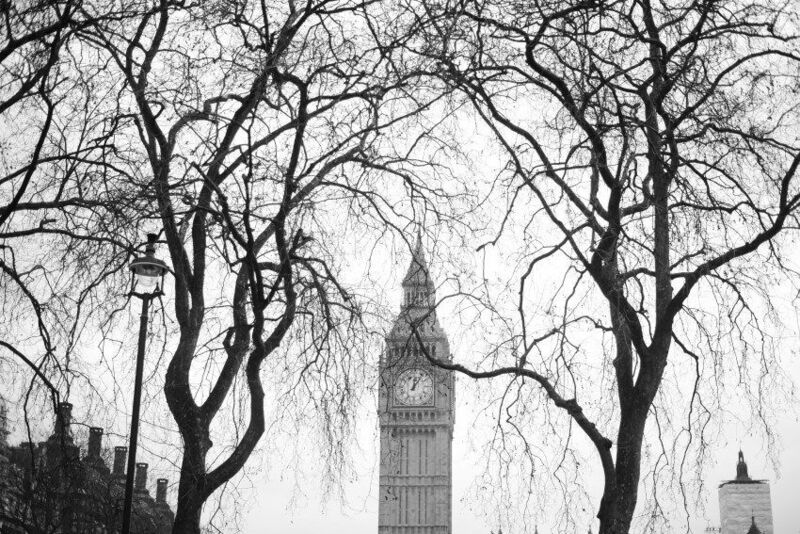 I still hope to visit London one day. Great site, thank you. 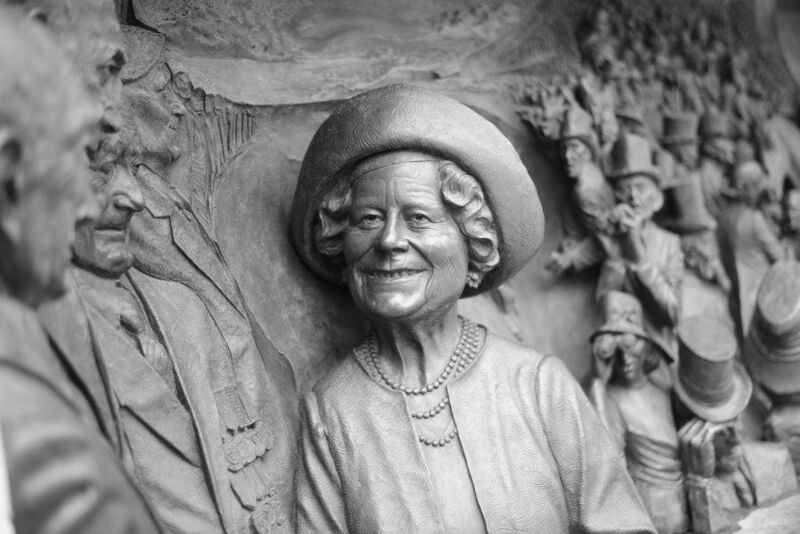 I think that sculpture you’ve photographed is of the Queen’s mother (known as the Queen Mother).